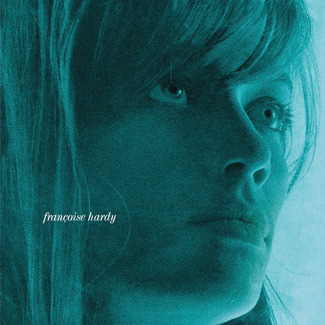 Following the French success of 1962’s Tous Les Garçons Et Les Filles and 1963’s Le Premier Bonheur Du Jour, 1964 was the year Hardy went truly international. 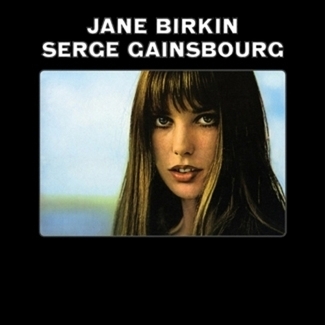 Having competed in the Eurovision Song Contest and acted in a Roger Vadim film, this was the year Dylan dedicated a poem to her on the sleeve of Another Side and the year she ventured to Britain to record English language songs for the first time. 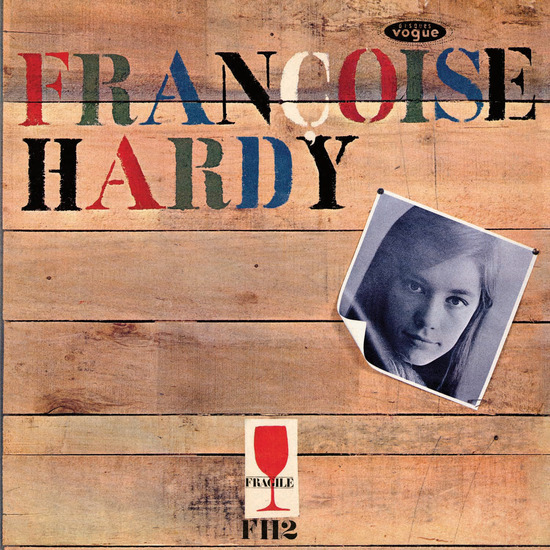 Hardy’s first three French EPs of the year, from which just “Pourtant Tu M’aimes” appears on Mon Amie La Rose, were largely recorded on home soil with Paris-based arranger Mickey Baker. 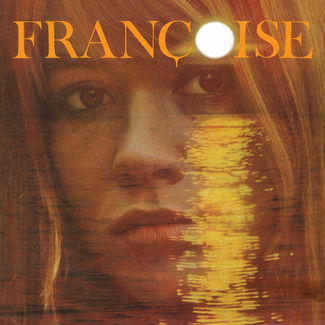 After the third, Françoise changed tack, abandoned French studios and arrangers, and headed to London’s Pye Studios. 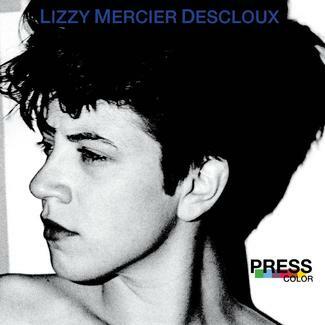 She would not record again in France until 1968, instead employing a series of British producers and musicians that even included then-studio guitarist Jimmy Page. 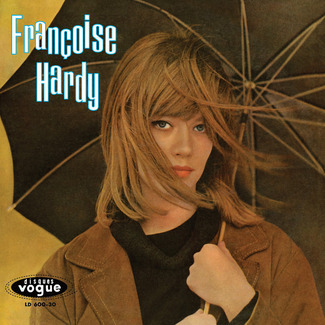 As Hardy’s sound was changing, so was her life; the British were enchanted by her Parisian style and sophistication and didn’t see her as the shy, sad soul that those at home painted her as. 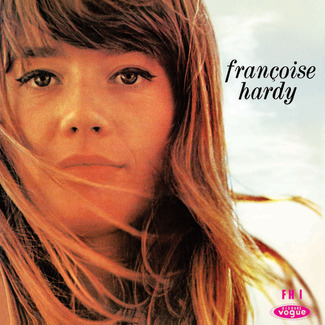 A new era was beginning, and Hardy’s music was traveling further than ever.